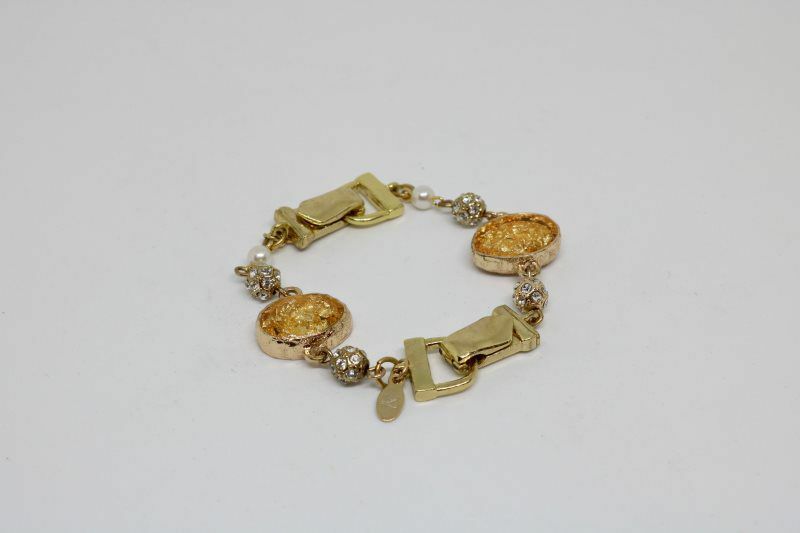 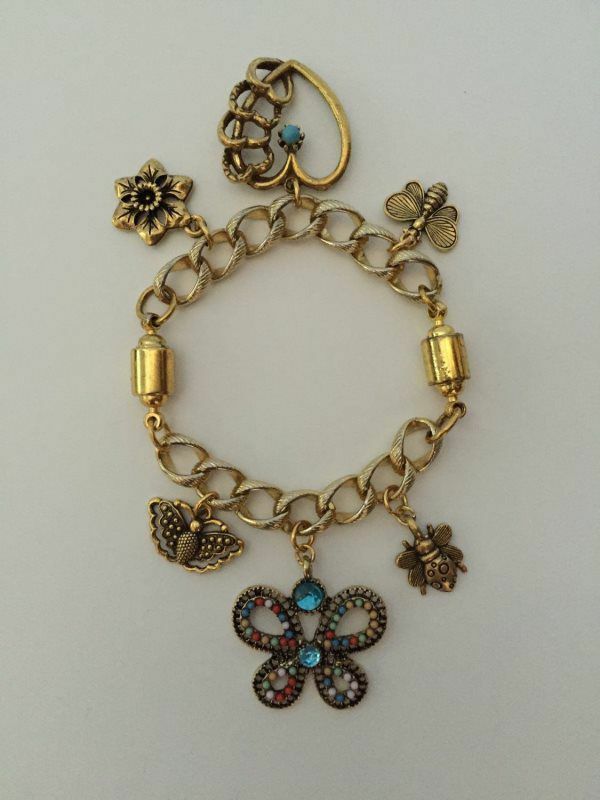 This Zena Link Bracelet has two gold folder over magnets giving you the option to separate the bracelet into Zena Links to adorn clothing or scarves. 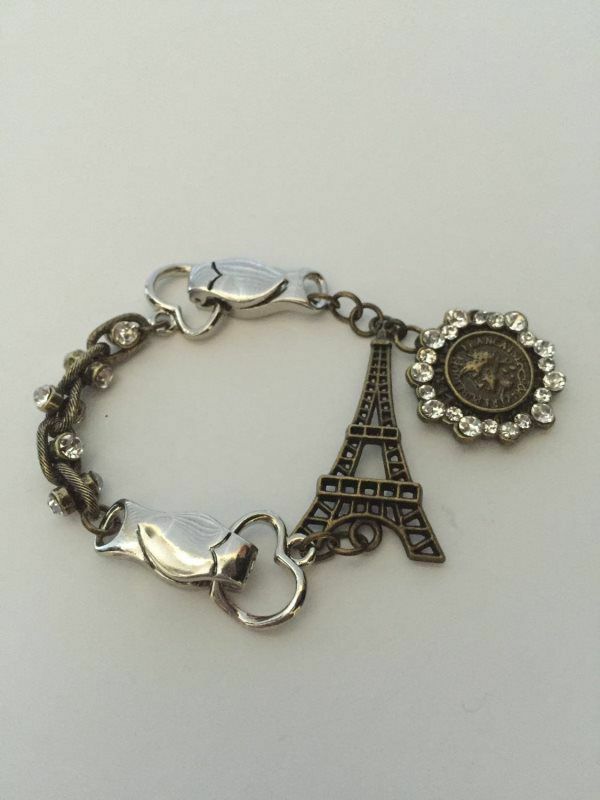 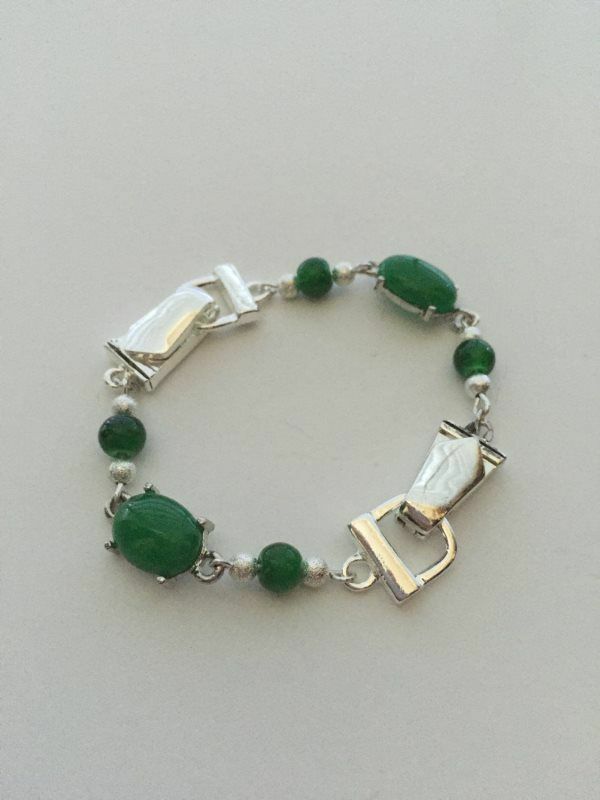 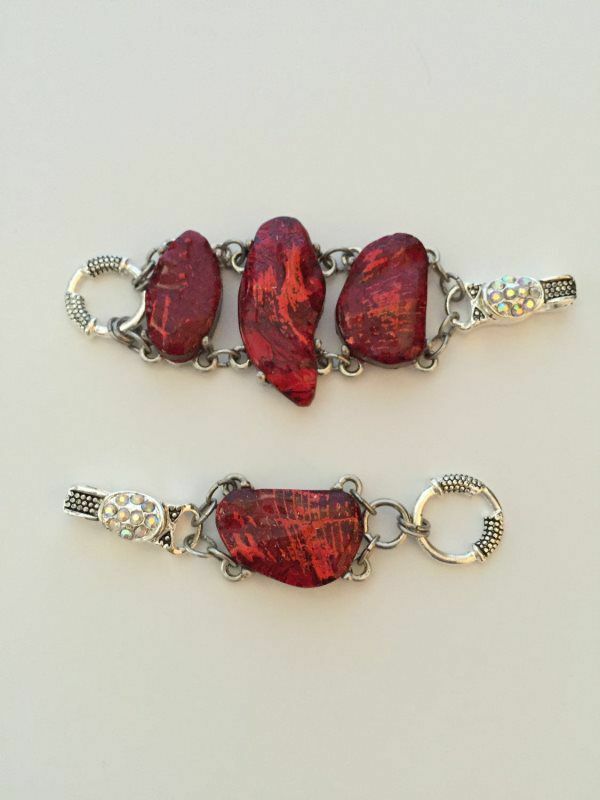 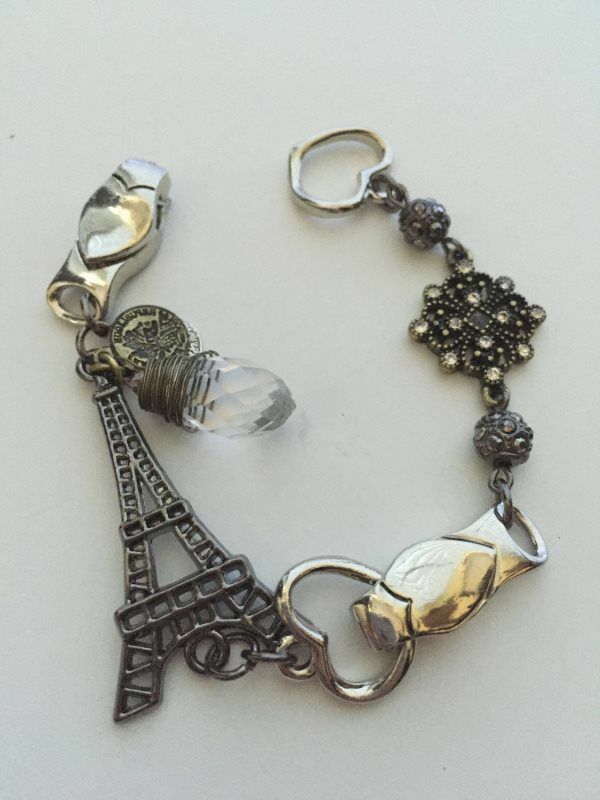 2 lock over magnets allow it to be worn as Zena Links as well as bracelet. 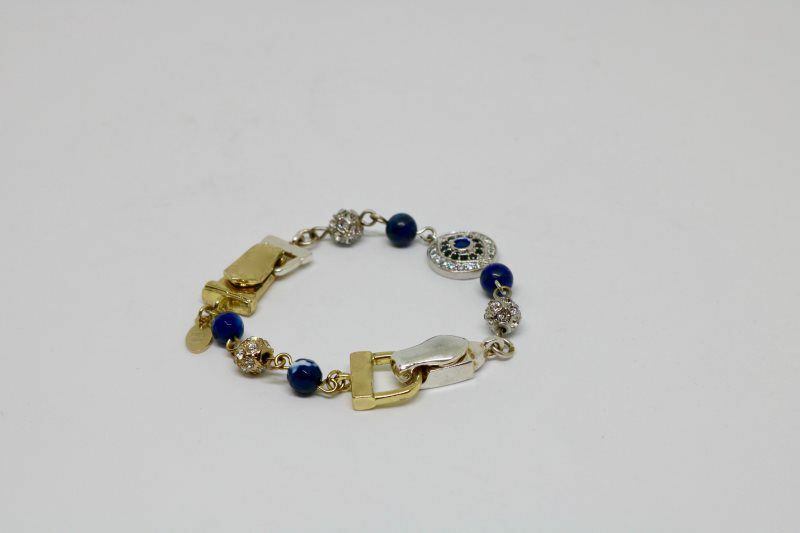 Bracelet with option for Zena Link wear, blends gold and silver metals adding lock over magnets. 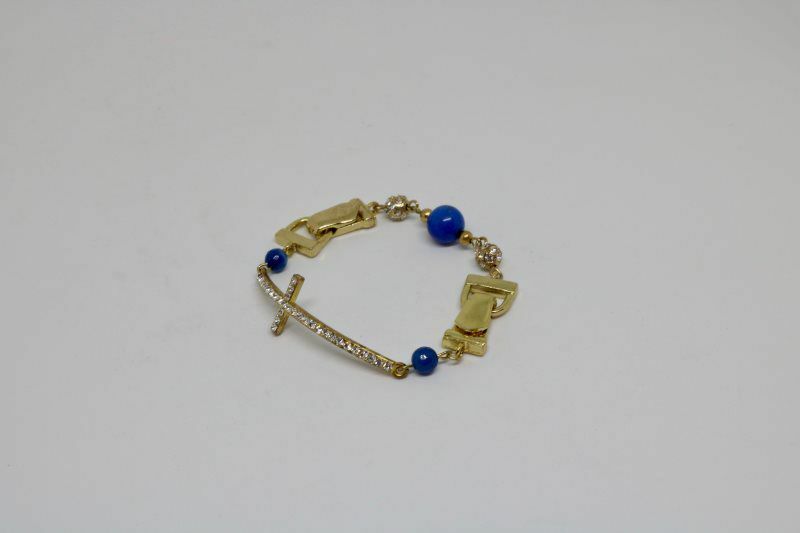 Bracelet/Zena Links option with gold lock over magnets. 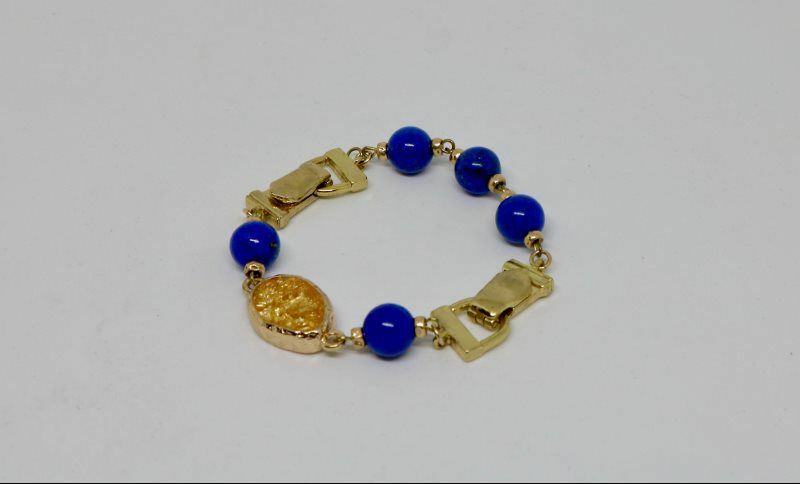 24 karat gold beads with lapis stones and glass, gold leaf pendant. 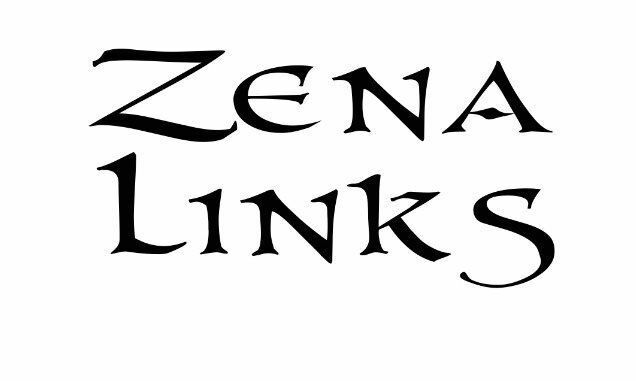 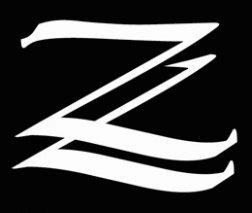 Option to wear as Zena Links with two gold fold over magnets.